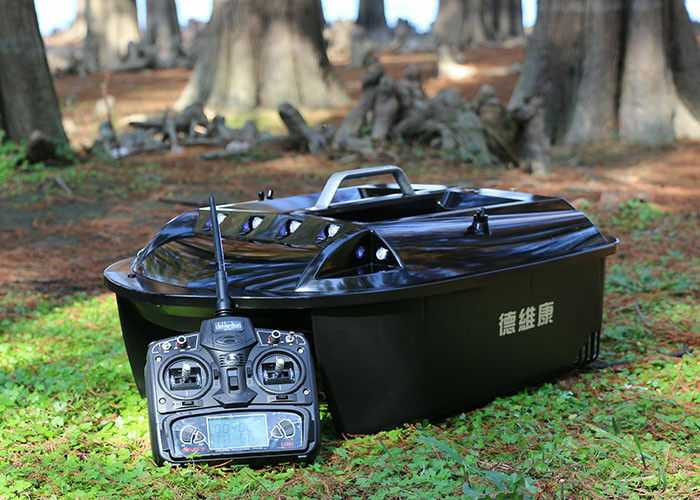 Sea fishing bait boat DEVC-310 black rc boat DESS autopilot battery brushless motor for bait boat. * The highlight of DEVICT scata is its facility with super remote control & lithium battery to make it as a luxury fishing tackle. 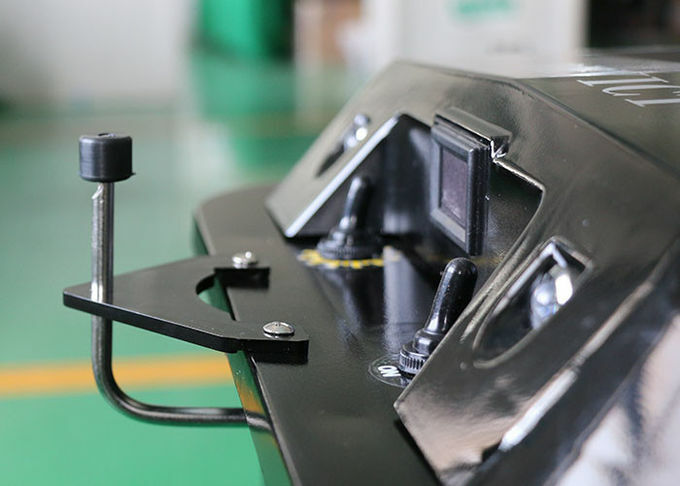 * The size is a little smaller than DEVICT catamaran bait boat, but still as catamaran boat keeps wave resistant ability under 5~6 class wave in the water. With the GPS function from DEVICT DESS AUTOpilot, anglers could find the precisely bait spot position by google map and record them in baitin spot management system. There are 500pcs spot information could be recorded and repeat baiting as the spot information as you required. The Line Dropper is designed for fishing-line dropping. You could hand a fishing-line circle on the stainless-steel screw and fix it by remote command. Then, control the boat to pull your fishing-line in the water far away from the shore. Once you want to drop the fishing-line, you could command the remote and dropping the line then. The material of the Line Dropper is stainless-steel.